Mount Ida plantation house, built ca. 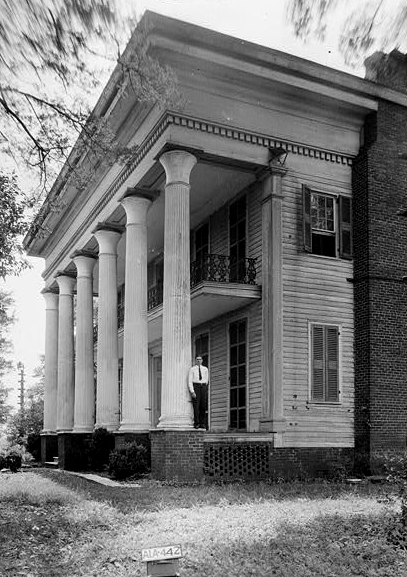 1840 in Talladega County with a portico added ca. 1858.